Subscribe to the free ASH newsletter and stay up-to-date on the latest news, stories, gatherings and special offers. Announcement: We're taking a break. 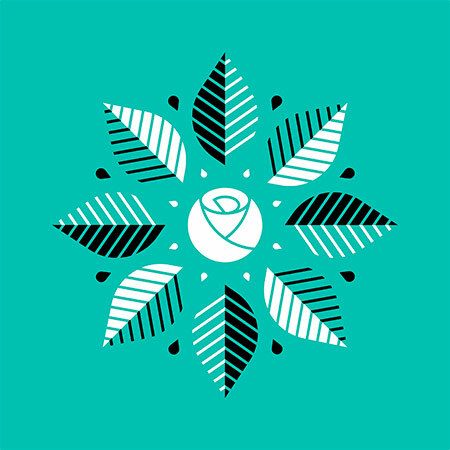 The Art & Artifact project was born out of a vision for creating experiences that invite people to slow down and foster deeper, more tangible connections with artists, their stories, and their work. 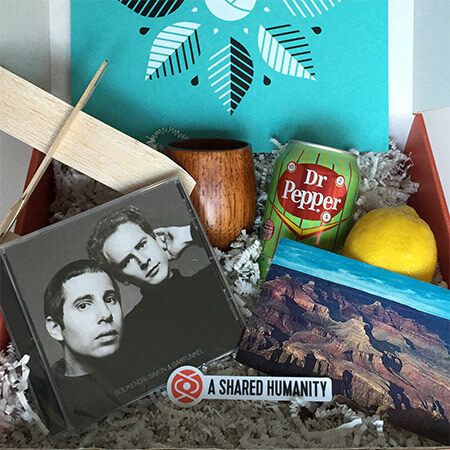 Presented by A Shared Humanity, the Art & Artifact project is a quarterly subscription box service in which artists are invited to create new art around a chosen theme, hand-select items that express their personality and inspirations, and mail the art and artifacts to their subscriber community. Tag your photos #asharedhumanity or #artandartifact. You in? Connect with us on Instagram and Twitter, and sign up below for our newsletter. Create a world as it ought to be. Together.